PLLDF REACHES OUT TO DIVERSE GROUPS OF ATTORNEYS – Pro Life Legal Defense Fund, Inc. Regardless of their ethnicity, race, gender, religion or creed, many attorneys are concerned about the protection of liberty from conception through natural death. 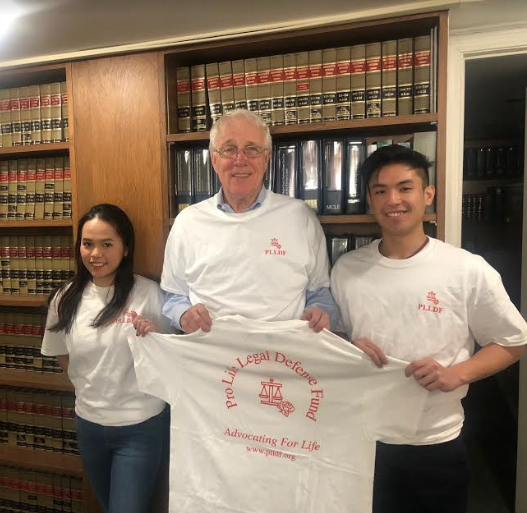 For over 40 years PLLDF’s pro bono attorneys have been promoting respect for human life in trial and appellate courts from Massachusetts to the United States Supreme Court. PLLDF advocates on behalf of vulnerable human beings who cannot defend themselves.PLLDF recognizes the importance and benefits of involvement of Massachusetts attorneys with diverse backgrounds in pro-life work. We are reaching out to attorneys of diverse ethnicity, race, gender, religion or creed to become involved with our efforts.